Auto storage comes in a variety of types, from the very expensive auto storage for collector cars and exotic cars, to your buddy’s garage. What we are about to suggest is a quick, inexpensive auto storage solution which should fit the budget of most people in need of car storage. Read this article and then call us at (817) 439-1380 if you have any questions. The cheapest vehicle storage has problems associated with it. Back to your buddy’s garage . . . for sure it is cheap storage. Hopefully he isn’t going to charge you too much for the use of his garage while you are away. The problem with this option is the lack of security. Just about anyone with determination can break into a garage, and that means vandalism and or theft is a real possibility. Is that really something you want to consider doing? But you don’t have the money to pay for a secure auto storage company! We understand! Many companies which advertise auto storage will charge between $150-$350 per month to store your car in a secure facility; that may be all right for those of you who are rich and who are storing Porsches, but for the average citizen that cost is unacceptable. So where do you turn for a solution? We suggest you take a look at self storage units in your area. Despite what most people thing, most self-storage units have storage lockers large enough to hold an automobile, and they will do so for considerably less money than a company which specializes in vehicle storage. We are literally talking about a savings of at least one-hundred dollars per month in storage fees, and that is serious money for most folks who just want a secure unit for their ten-year old Toyota. And it is a heck of a lot more secure than your buddy’s garage! Most self storage units have video monitoring. Most have a protective fence around the perimeter, and most require an assigned code to access the facility. Any way you slice it, that kind of assurance is better than a garage. Shop around! That is our advice to you! Call a number of self storage units and ask about auto storage. Ask about accessibility and the ease of putting your car into the unit and taking it out of the unit. Some storage facilities even have outdoor storage space if you feel that fits your needs. The point is there are solutions to your problems . . . quick, inexpensive solutions. We are Blue Mound 287 Self Storage in the Fort Worth area, and self storage is our life. 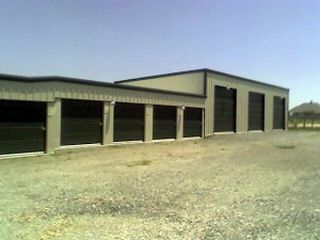 We store furniture, we store valuables, we store collections, and we have auto storage. Security is important to us, as it should be to any self storage business. We are locally owned and operated, an important factor, we believe, and we have a track record of quality service. In Fort Worth, the name Blue Mound 287 Self Storage stands for secure storage. Your job, where you live, is to find a storage solution as good as Blue Mound 287 Self Storage. Boat storage is too important to chance on a self storage unit unprepared for a boat’s special needs. Call Blue Mound 287 Self Storage for reliable boat storage. 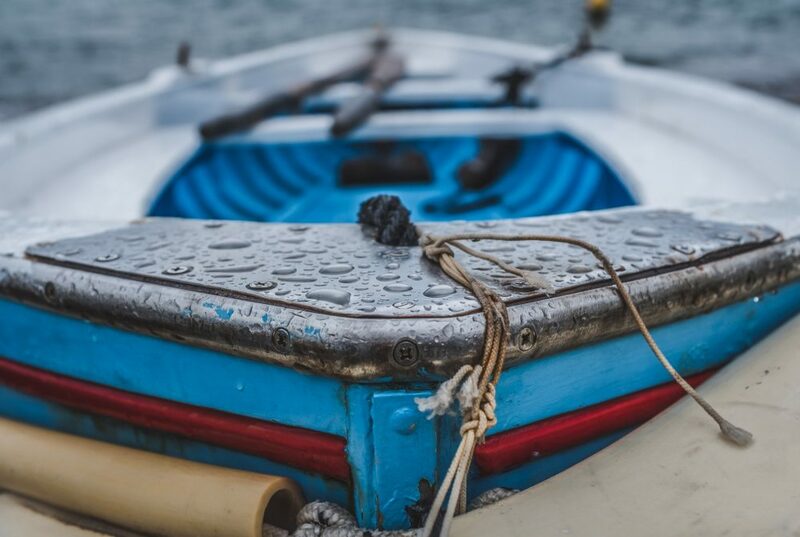 Call us today and get your boat the protection it deserves.